Note: We've detected that ZoneAlarm Free Firewall's installer might attempt to bundle third-party software. Our team has compiled a list of clean alternatives you can try instead. 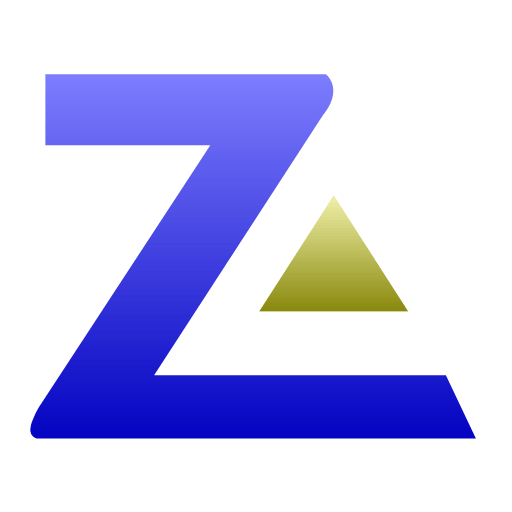 You can still download ZoneAlarm Free Firewall but we suggest to proceed with caution and select the "Custom" installation option to identify any potential unwanted software. Millions of people around the world use ZoneAlarm Free Firewall. Our free software blocks hackers and prevents viruses & spyware from stealing your personal data and sending it out to the Internet. Also, works great with any antivirus software. Support. Offers 24/7 live chat and free latest version upgrades. Free Comodo Firewall with prevention-based protection.